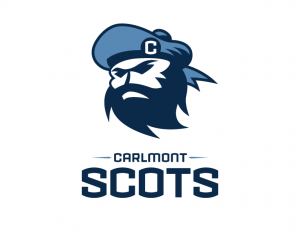 Thank you for visiting, you have reached the home page for the Scots Football Program at Carlmont High School in Belmont, CA. We are excited to embark on the 2019 season to follow up a historic 2018 season for Carlmont High School Football. In 2018, the Scots posted a 10-3 record overall including a 5-0 record in league play claiming the league championship, as outright champs, for the first time since 1991. Carlmont also won it’s first playoff game since 1991 against Willow Glen HS of San Jose, and followed that up with an upset of #1 seed Independence HS of San Jose in the semi-finals. In it’s first Section Championship final since 1991, the Scots came up short to finish in 2nd place. 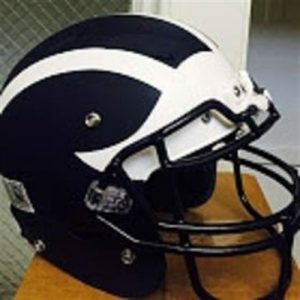 On this site you will find all the information about Carlmont football including the program calendar with key dates, our season schedule, requirements to participate, school & football news, links to the school including the Carlmont athletic site, our league, coach biographies and much more. Have a look around and do not hesitate to reach out to us if you do not find what you are looking for or have questions about the program. Go Scots!